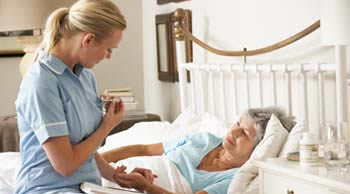 Assisted living facilities in Ohio are also known as assisted living communities and senior care facilities. 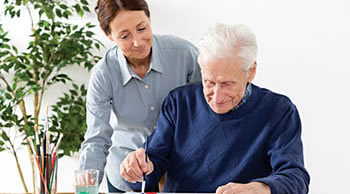 Ohio assisted living facilities come in all shapes and sizes, they come in residential settings, free-standing buildings and they offer various levels of care, services and amenities. Our long-term care Ohio assisted living facility placement and referral agency will help you find the right elder/senior assisted living community that fit your needs. 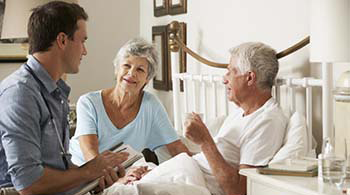 Carewatchers is an established senior care facility placement and referral agency and our personalized service is offered at no cost to the potential resident. 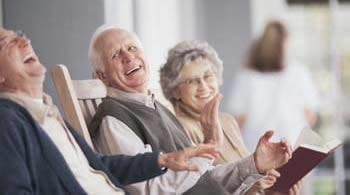 Ohio assisted living communities are licensed and surveyed by the State of Ohio. 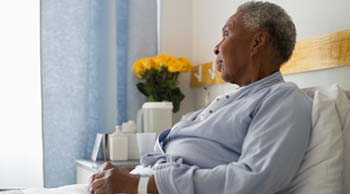 Senior care facilities in Ohio can vary in size from less than 4 beds to more than 100 beds. The basic services include 24-hour supervision and security, three meals a day served in a common dining area, basic housekeeping, exercise and wellness programs, transportation, social and recreational activities and access to medical services. 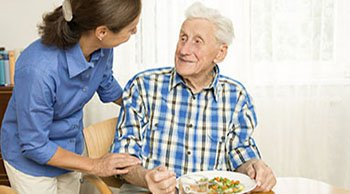 Most all assisted living facilities offer their residents some level of assistance with the activities of daily living, such as bathing, dressing, eating, walking, physical transfer and medication reminders. 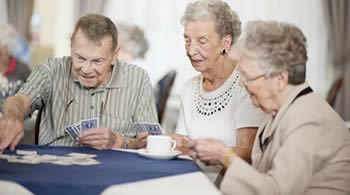 There are many senior living communities, facilities and agencies that serve elder/seniors in Ohio. 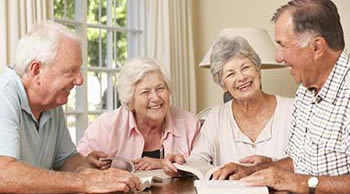 They are Adult Day Care Centers, Continuing Care Retirement Communities, Hospice Care Facilities, Independent Living Communities, In-Home Care Agencies, Memory Care Facilities, Residential Care Facilities and Skilled Nursing Facilities.